Well, 2015 is officially coming to an end, and you know what that means – it’s time to look back over 2015! 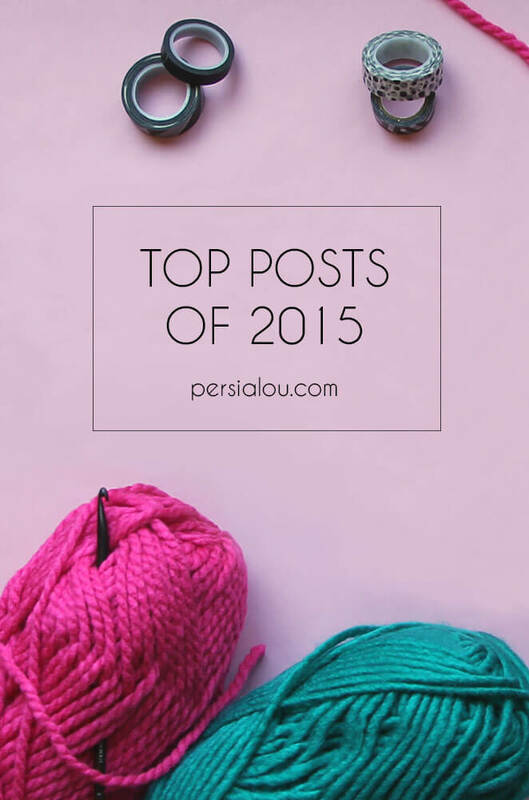 It’s always a lot of fun to look back and see which posts of the previous year’s posts ended up on the top (you can also check out my top posts of 2014 and 2013 if you want). 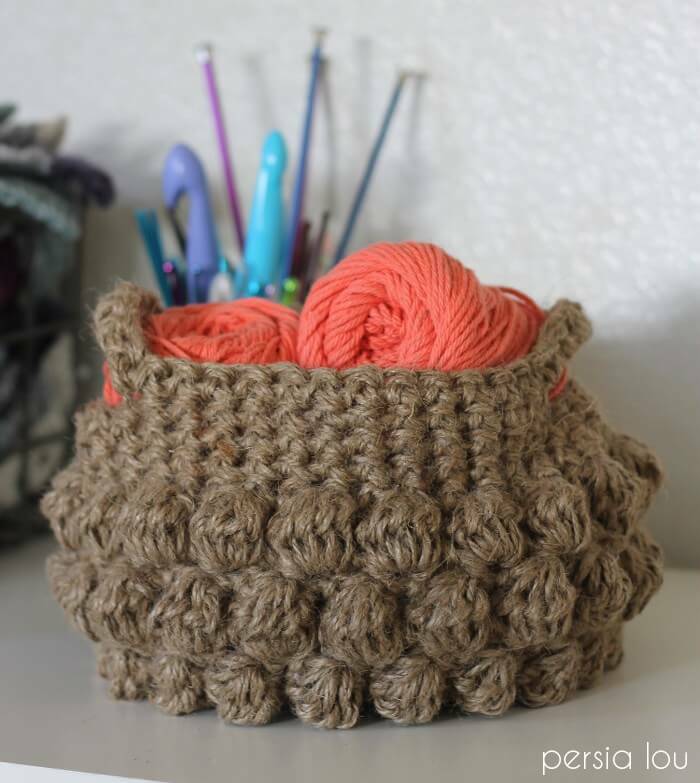 Generally, my crochet patterns are the posts that get the most traffic, but it was fun to have some of my other projects get up in the top ten (even the number one and two spots!) this year. One of my very favorite things this year has been seeing all of your versions of my projects on instagram and facebook. I have really truly appreciated every single photo you have sent my way, and I wanted to include a few in my year-end round up this year. 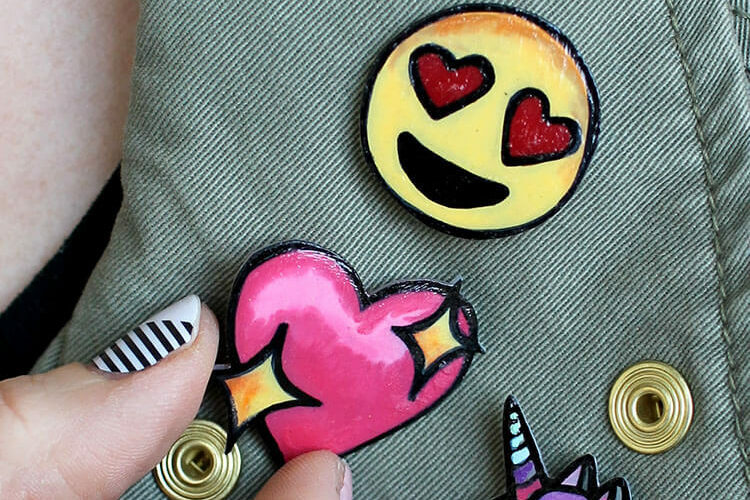 If you have attempted any of my projects or used any of my printables, I would love to see them! I’m introducing a new hashtag to make it easier for me to find and keep track of all of your great projects. Just tag your posts with #mypersialou so I can find them! You can also keep on tagging me (@persialou) on instagram, twitter, or facebook, and sharing to my facebook page. This pattern is actually just a shrunken version of a most popular post from a previous year, the Chunky Feather and Fan Throw. 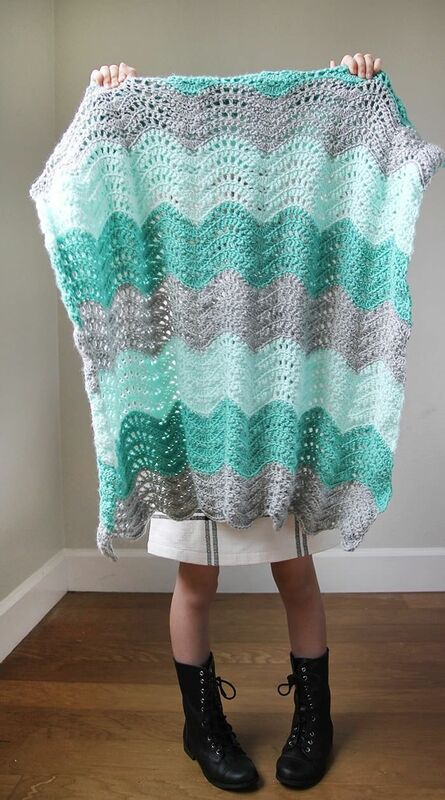 I really love the colors of this particular blanket. Honestly, I was pretty surprised to see this one in my top ten posts, but I do think it is a pretty good way to get some fun colorful plan, so I guess that’s why it did pretty well. 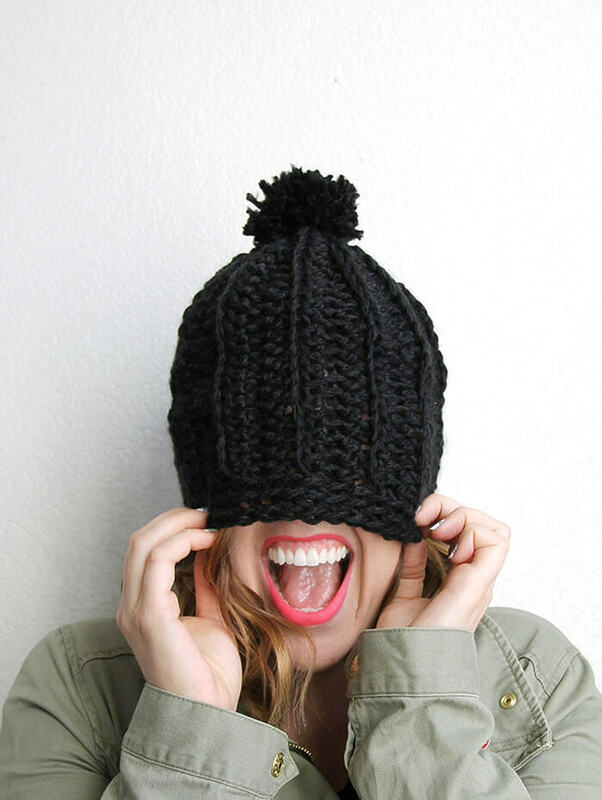 I enjoy crocheting with more than just yarn, and this is one of my favorite non-yarn projects. 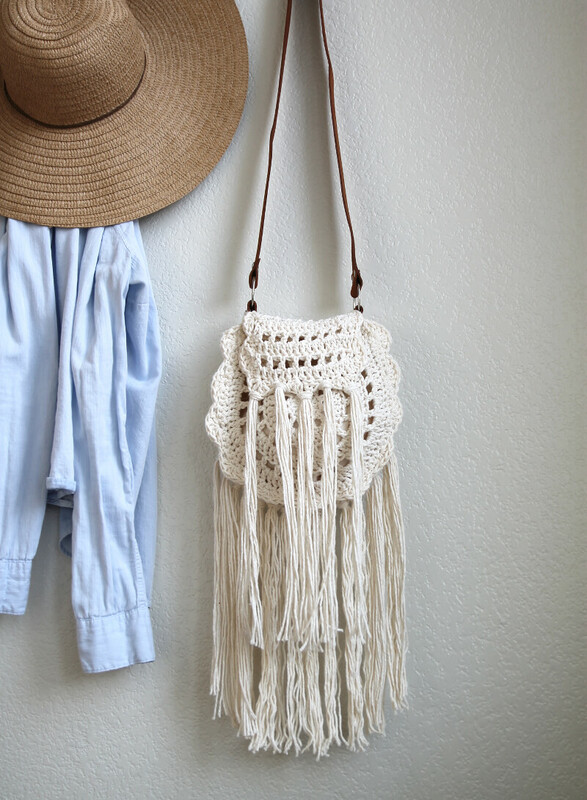 Plus, you can always use more cute baskets, right? I was so happy to see this post in my top ten for this year. 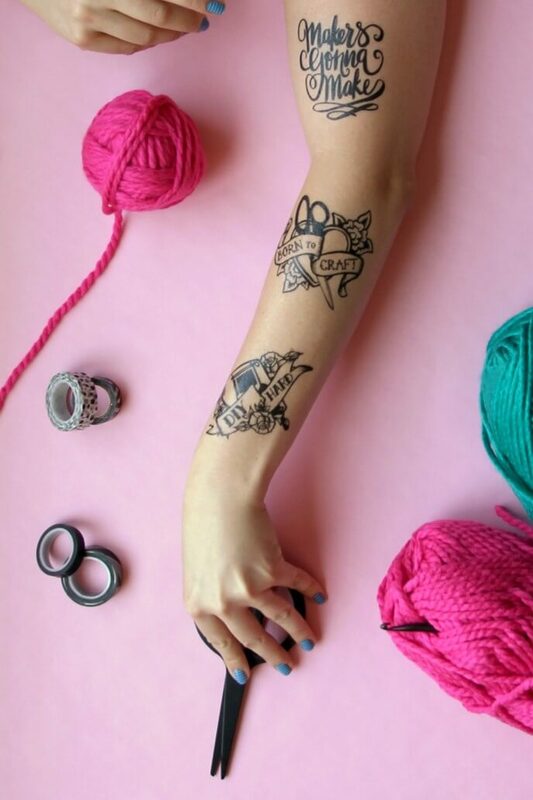 Temporary tattoos became one of my favorite things to make this year, and you guys liked them too! These maker designs are especially close to my heart, but the Fourth of July designs were popular too. 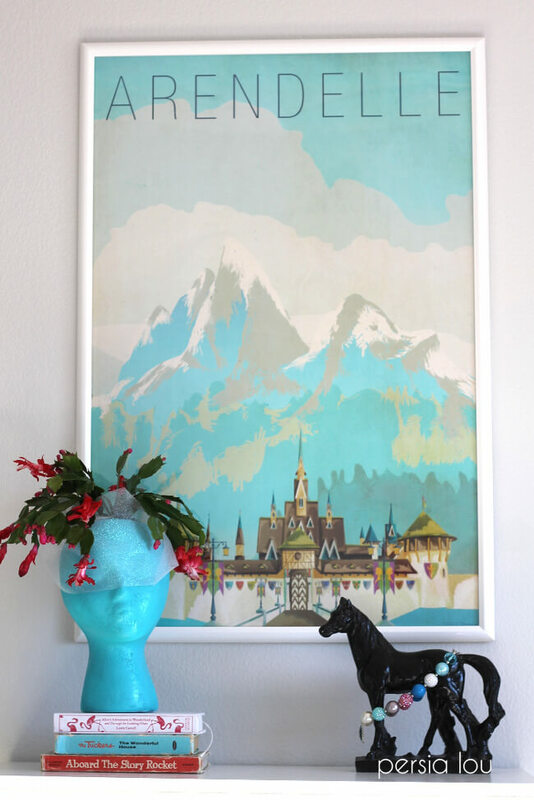 It’s no secret that Frozen was still a very big deal in 2015, and you all wanted to know where and how to get a free Arendelle poster up in your kids’ rooms too. This post was probably one of my most controversial of the year too because I dared to suggest that decorating kids’ rooms might be a bit of a compromise between what mom wants and what the kid wants. Shocking, I know. This was one of those I-can-make-anything kind of projects. I saw something, and I made it. Totally a great feeling!! You guys have also sent me loads of photos of bags that you have made, and I love seeing your take on the pattern – colors, beads – so many fun variations. Have I mentioned how much I love seeing what you all make? 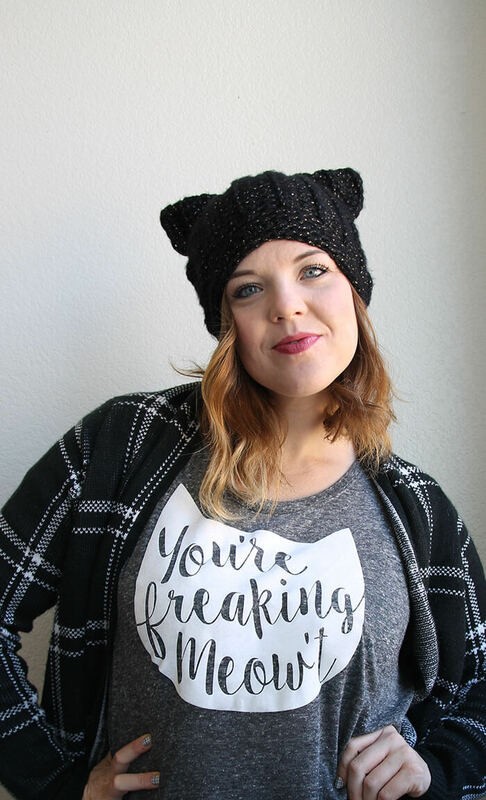 I only added this pattern less than two months ago, but apparently you all were just waiting for a cute cat hat pattern. I know there were lots of cat ear hats wrapped up this Christmas, and I have so loved seeing all the photos of your hats on facebook and instagram. Keep them coming! I was so pleasantly surprised by the way this project turned out, and it made me so happy to see so many people enjoy it too! Looking at this is just making me itch to bust out the watercolors. It has been way too long! Isn’t it fun to see how everyone made it their own? 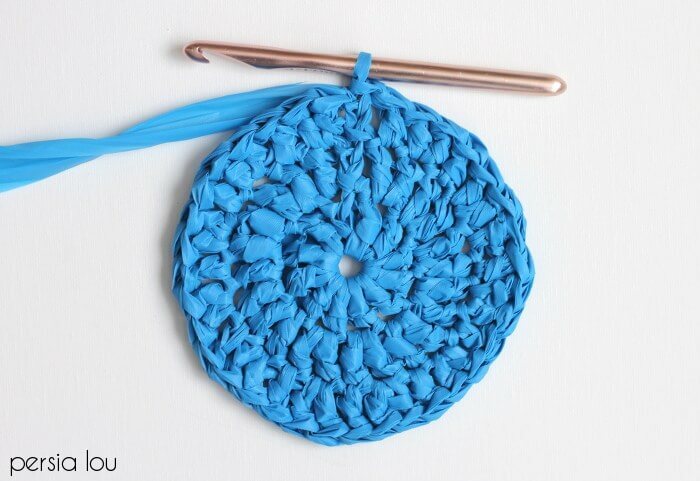 I am actually getting a little emotional over here because it is such a great feeling to know that someone is actually using these tutorials and patterns I put out there. I can’t remember whose blog I was reading, but a few years ago when I was reading through a blog post where the crafty lady behind the blog was asking if anyone was reading on the other side or if she was just throwing glitter bombs out into the universe. That image stuck with me, and sometimes I can feel a bit like I’m just lobbing glitter and yarn and paint out into the ether. It feels truly wonderful to have some of it sent back my way. So thank you, thank you, thank you to everyone who has read, shared, pinned, and made any of my projects. Thank you for being there and supporting me and this whole blogging adventure. Here’s to a happy, healthy, and crafty 2016! Keep throwing your glitter bombs! The world needs more creativity like yours. Happy crafty New Year! Thank you Jess!! Happy New Year to you! 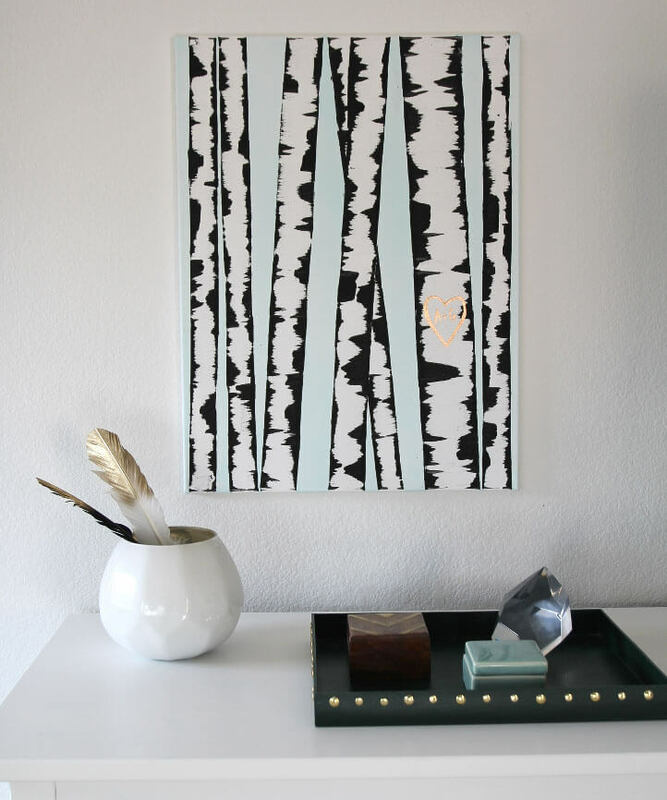 Such fun to see everyone’s top projects! 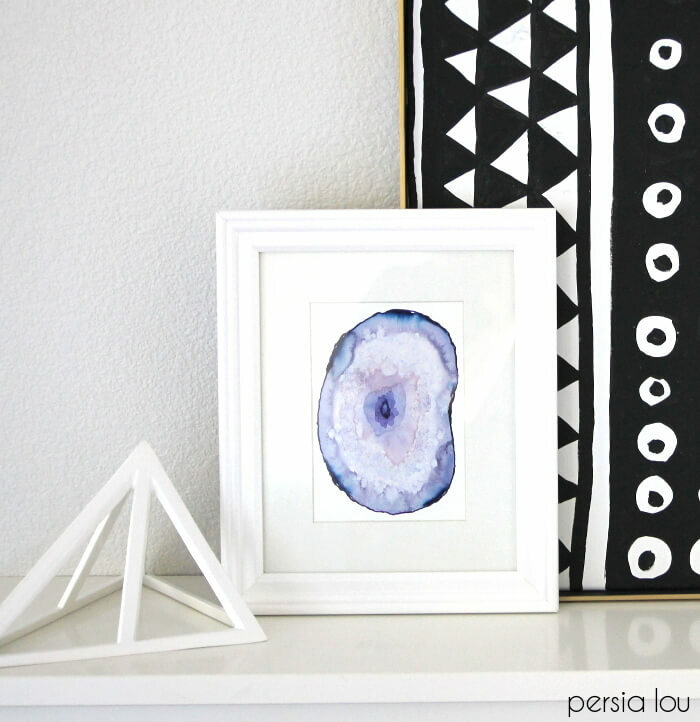 I STILL get so many comments on my blog about your gorgeous Watercolor Agate slices… I always direct them right back to you. 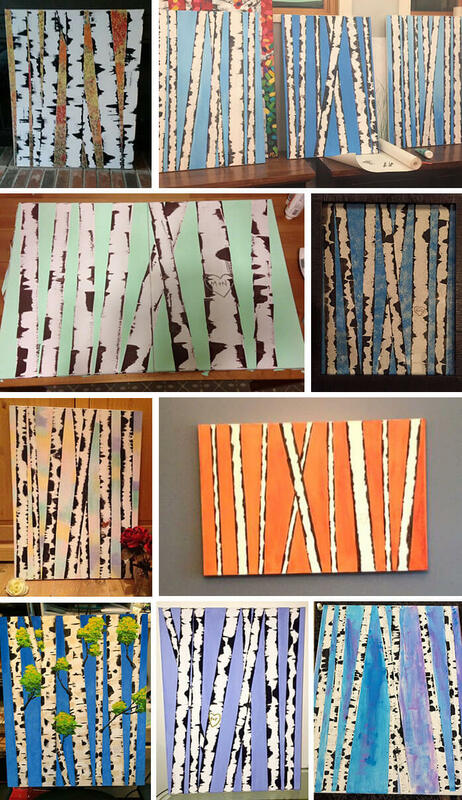 And how neat to see how many folks painted your fun Birch Tree painting, love it.